For any cleaning business with a regular cash flow must maintain having an invoice template for charging their clients. 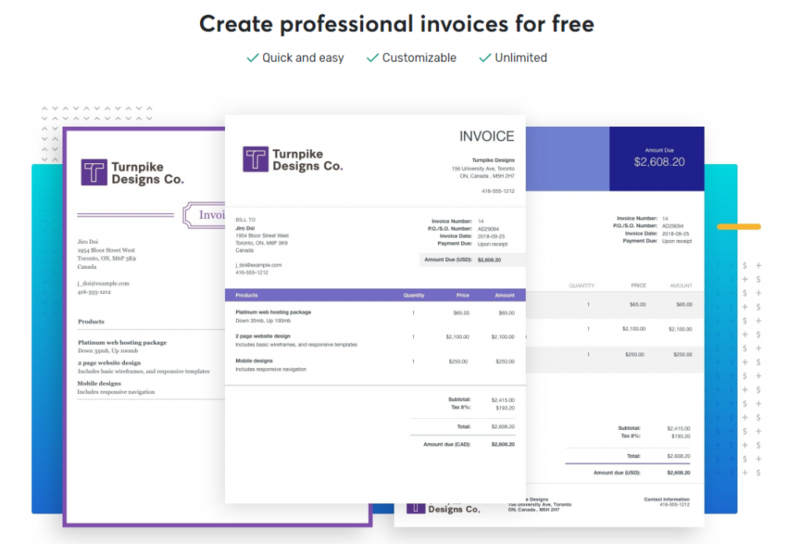 Learn how to craft the perfect invoice for your customers using ten different and simple invoice generation tools available for free. 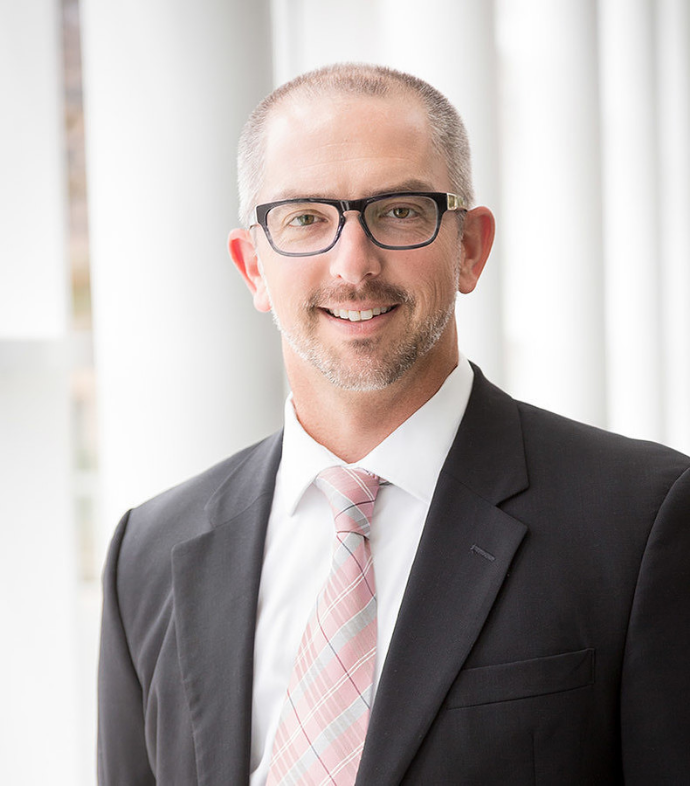 Are you thinking about emailing your prospects? Read more about proper email marketing techniques to generate more verified leads. Everyone’s pretty much aware of how remarkably useful Google Docs is with its brilliant sharing option that allows you to make an invoice and later share with customers for collecting your payment. Firstly, sign in to your Google Drive account and click on “+ New”. Then hover the cursor on “Google Docs” for the drop-down menu to appear. There’s an arrow on the right, click on it to find “Form a template” section. When you’re on the “Template” folder, type in “Invoice” on the search bar and you will come across multiple designs for templates for picking the right one. Then, all you have to do is fill out the form as per your requirements by adding your business logo, name, and other necessary fields. You no longer need to download any software, simply because QuickBooks offers an entirely separate page to help you generate an invoice. 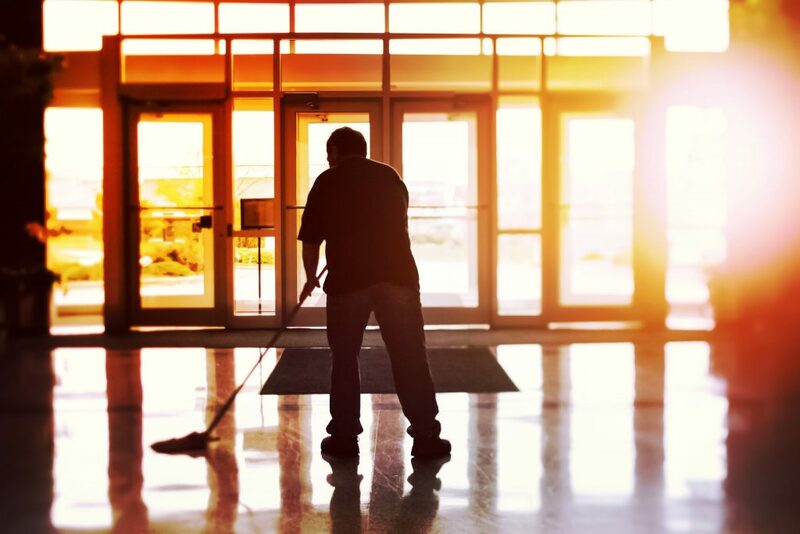 Step 1: Fill out the necessary details about your cleaning business, especially, the owner’s name, address and the city in which you are currently residing. Step 2: Provide information on your business, its website, email and phone number. Step 3: Input details about your service, terms & agreement, and issue date of the invoice. Step 4: This is where you get to customize the whole invoice by adding a business logo while maintaining a color combination. Lastly, either you can download the template for further modification or simply share it with your customer to request for payment. 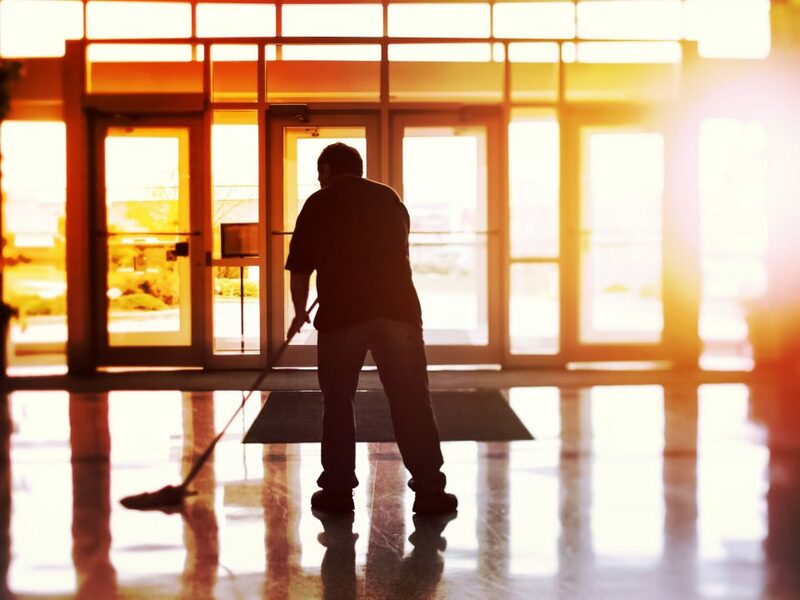 Read more about how to lead your cleaning business towards eternal success! You can prepare professional invoices for your clients using MS Word if you are familiar with the tool. 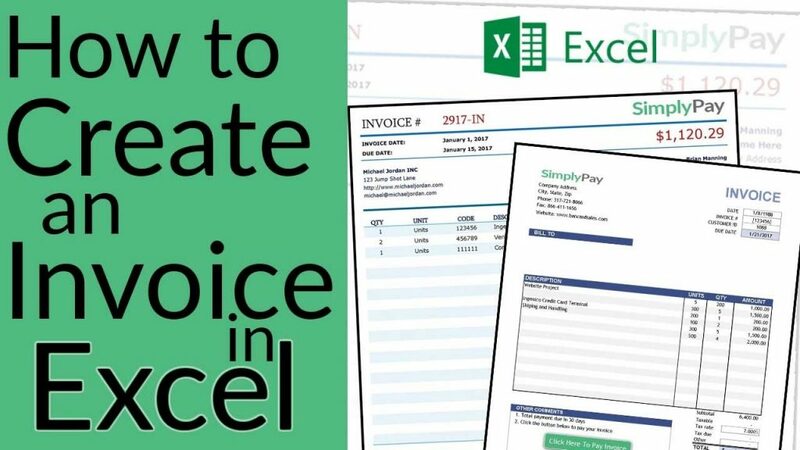 But do keep in mind that creating an invoice using MS Word can be slightly trickier; moreover, you will have to rely on a third party for collecting the payment from customers online. However, I am still going to talk about how to create an invoice using MS Word for your sake. 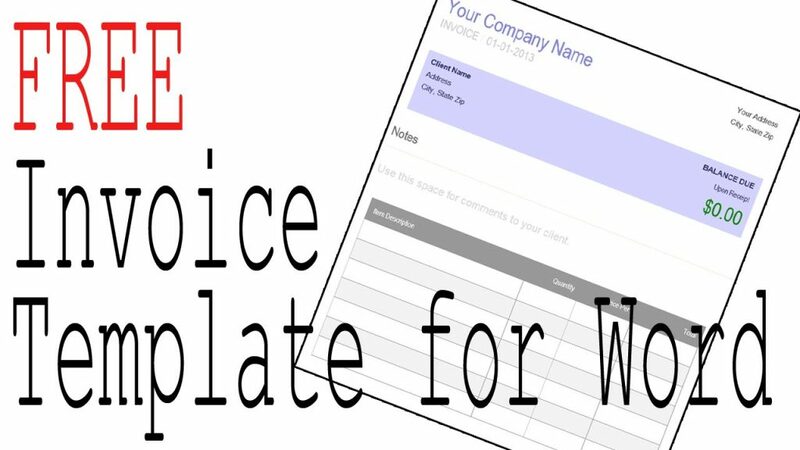 Go to “File” and press “New” for the Word’s invoice template to show up. Select the icon for the Invoice located in the dialog box. You will need to set a professional looking header with your business name, contact info and of course, a logo. Input your customer’s information (name of the business, owner’s name, contact info, and logo) on the left-hand side of the invoice. 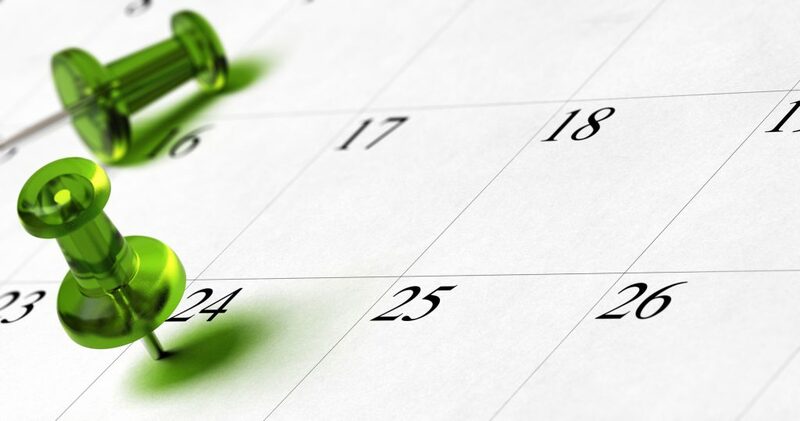 Always maintain an invoice number, date of release by keeping a separate field for payment due. A table with headers – Item description, Quantity, Rate, Total and an empty space for the customer to put their respective signature. There should be a separate box stating discount if you’re giving any. It allows cleaning service providers to prepare neatly organized invoices choosing from multiple templates. Initiate a new Workbook located in the “File” menu by clicking the Invoice icon. You can choose an invoice design depending on what you are selling, it will be related to service for cleaning businesses. Likewise, there are fields as usual that need to be placed, e.g. business entity name, contact info, date of issue, payment terms, discount (if any), and signature. By maintaining an invoice number it will be easier to determine the number of clients you have serviced so far. On a neatly drawn table description, quantity, rate, total and signature of customers must be placed. One of the best things about Wave is that it’s particularly intended for small business such as cleaning services and freelancers who do their own accounting. Most importantly, the main perk in being a freelancer is having the liberty to work from anywhere and anytime, so why should the payment stop? With this cloud-based software, you can generate invoices for free as well as prepare reports on your monthly cash flow to keep track of your revenue and expense. The best part is that it saves you from constantly pondering on whether your invoice is acknowledged or not as it lets you know the instant it gets viewed. Another invoice generating tool with a wide assortment of features that include making PDF as well as HTML format invoices to look more professional. This tool further allows you to accept partial payments while reminding your client about overdue (if any) and sending out “Thank You” note following every payment they make. You can indicate a transaction as a recurrent payment, thus automatically sending out a reminder to the client on a specific date adjusted by you. Lastly, it also allows you to review all the transactions of your business so can keep track of all your expenses and income. 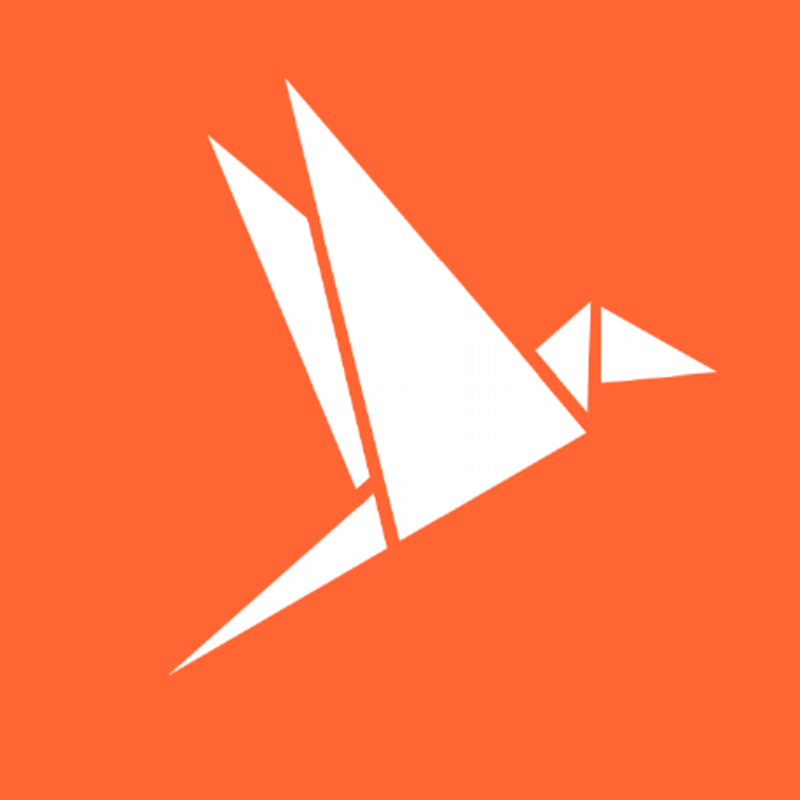 Do you want to prepare a decent looking invoice in under 30 seconds for collecting your payment? You simply need to input information once, and then the fields will fill up automatically the next time whenever you need to send out an invoice, all you have to do is just edit the customer data. Once an invoice is made, you can simply email the link to your client who in return, can either download the PDF or view your receipt online. 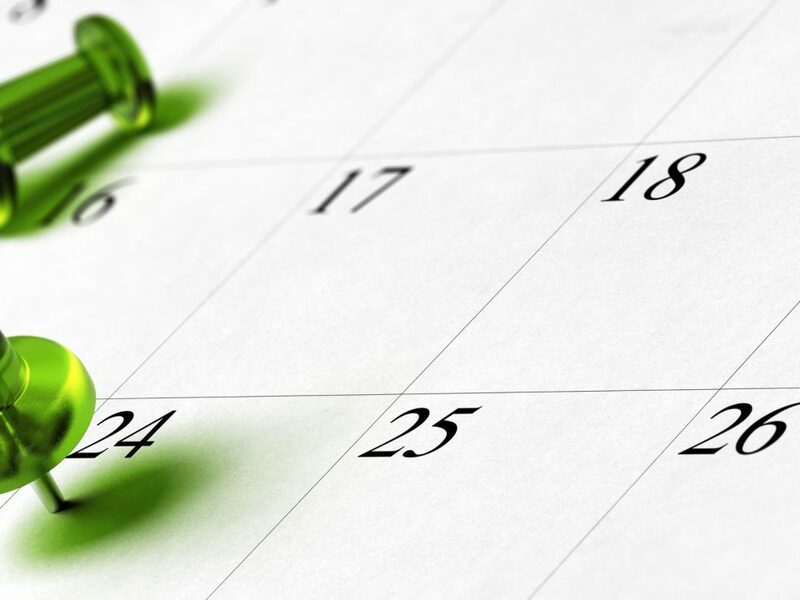 Simply check the option “Recurring Invoice” to set a specific date on which the invoice will be sent automatically; therefore, you will no longer forget about collecting payments. End-to-end data encryption will protect all your sensitive information online. The Invoicely tool is a free software equipped with exciting tools for managing the finances of your business. You can generate professional looking invoices along with estimates in almost every language and currency around the globe. 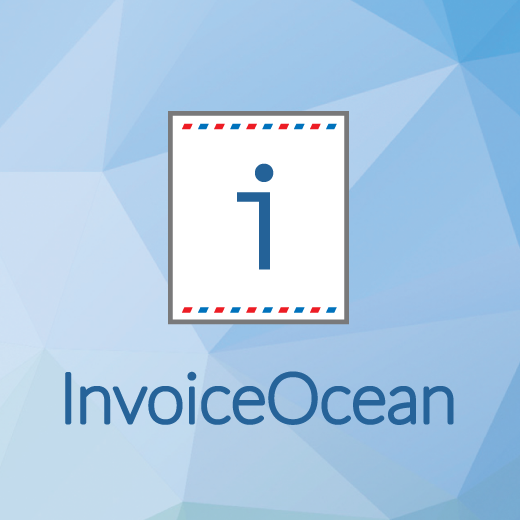 Unlike MS Word or Excel, the Invoicely has built-in Stripe payment retrieval feature, which means you can easily collect your payment online. The tool even allows you to create invoices based on a per-hour or per-mileage basis; therefore, quite reliable for logistics support providers at the same time. Most importantly, you can make your brand stand out from the ordinary by customizing the invoice. If you are still struggling with creating a proper invoice to share with your client, just let us know and we would love to make the invoice of your desire for absolutely free of charge! 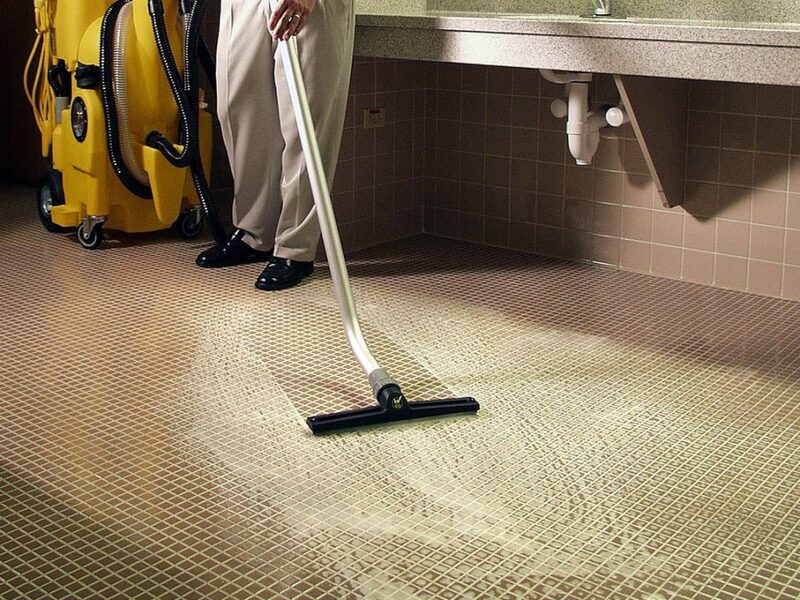 Stay with Cleaning Leads Pro for more helpful and relevant information on the cleaning industry.